If you need anything please contact us or drop by our Lake Conroe office and take what you need. If you would like to donate any material goods we are accepting them at our Lake Conroe office location as well! By Realty Partners| 2017-08-31T12:03:25+00:00	August 31st, 2017|Advice, News, Our Communities|Comments Off on We were about to close and Harvey trashed the house, now what? What happens when disaster strikes while a home is under contract? What do you do if your home was damaged and you still need to sell? We can absolutely help get you started in the right direction. Take a look at the following General Guidelines Regarding Insurance, Repair, and Pending Transactions after Hurricane Harvey. Everyone’s particular situation will be different, but everyone at CENTURY 21 Realty Partners will be on hand during the recovery process to make sure that our clients real estate needs are met. DISCLAIMER. We are not lawyers. We cannot give legal advice. This is general advice about real estate that is not legal advice and is not meant to apply specifically to any particular contract or client. All properties are case by case situations. All properties are different and will require different repairs. There is a rumor spreading that you must make a claim by Friday, September 1 in order to be covered. This is false. Texas House Bill 1774 is about notice prior to filing lawsuits in regards to claims concerning certain insurance policies. For more information see the Texas Department of Insurance notice on HB 1774. Here’s a similar list of shelters in Montgomery County and items needed. Did you know that c21.com has monthly market update videos for nearly every community in the United States? It’s true! Check the video to see how real estate market information about your neighborhood is just a few clicks away, thanks to CENTURY 21. If you’d like a link to a market update video for your area don’t hesitate to contact us. Just as an example, click any of these links to check out the market update videos for Conroe, Cypress, Huffman, Magnolia, and Spring. 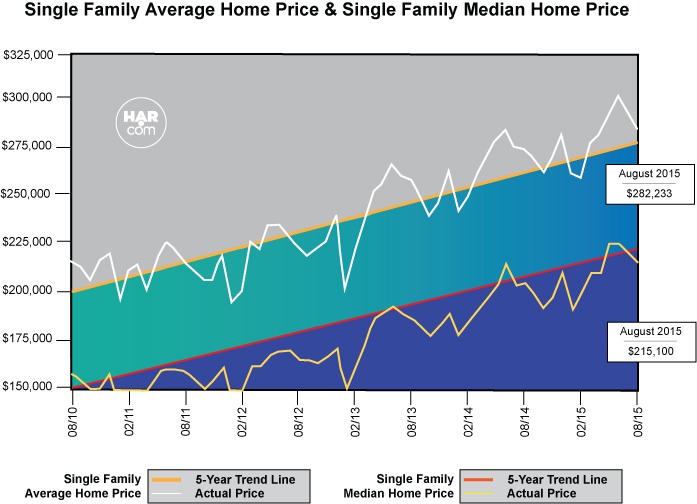 Through c21.com you can see keep track of the monthly market changes that effect where you are buying or selling a home. Just one more way that CENTURY 21 Agents are Smarter. Bolder. Faster. The photos are in for our 2016 CENTURY 21 Realty Partners Award Luncheon. 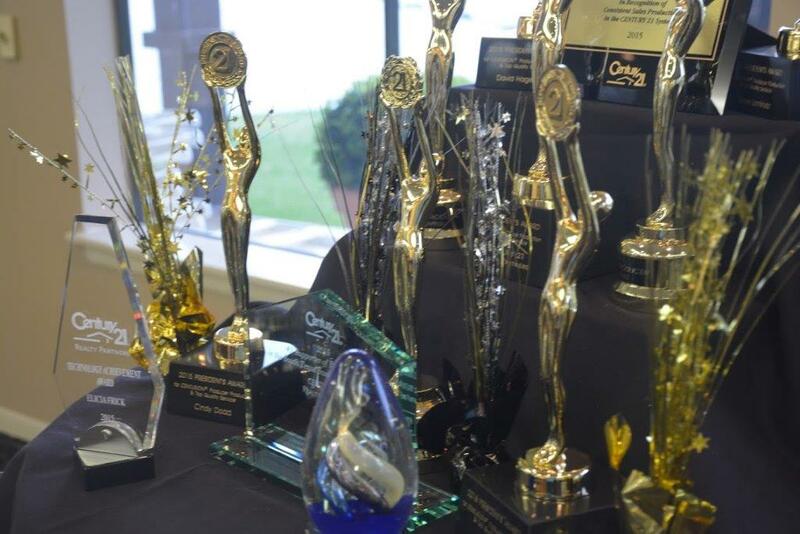 This is an annual event where we recognize Century 21 award recipients as well as recipients of our company awards. We were proud to host Chief Operating Officer of Century 21, Greg Sexton who flew down to Texas to congratulate our agents. See below for a few photos of our award winners. Check below for the list of our company award winners, for a list of Century 21 award winners please see our post here. By Realty Partners| 2016-05-17T13:13:12+00:00	March 29th, 2016|CENTURY 21|Comments Off on Our 2016 Century 21 Centurions and Award Winners! We have amazing agents at CENTURY 21 Realty Partners. Twenty nine of those agents were recognized for their achievements by Century 21 during the 2016 Century 21 Global Conference. Of those, four won Centurion level awards! Three were able to take one -on-one pictures with Rick Davidson, CEO of Century 21. Those three were David Hageman, Linda LeMay, and Diane Lominac. Not pictured was fellow Centurion, Cindy Dodd, who also won a President’s Award and Quality Service Pinnacle. Congratulations to you as well Cindy! Take a look at the list of all our 2016 Century 21 Global Conference Award winners below the pictures. Here are the additional award winners! Congratulations to you all! We at CENTURY 21 Realty Partners just had a phenomenal time at the 2016 Century 21 Global Conference. We had a sizable delegation of agents and managers who attended the convention in Orlando, Florida. 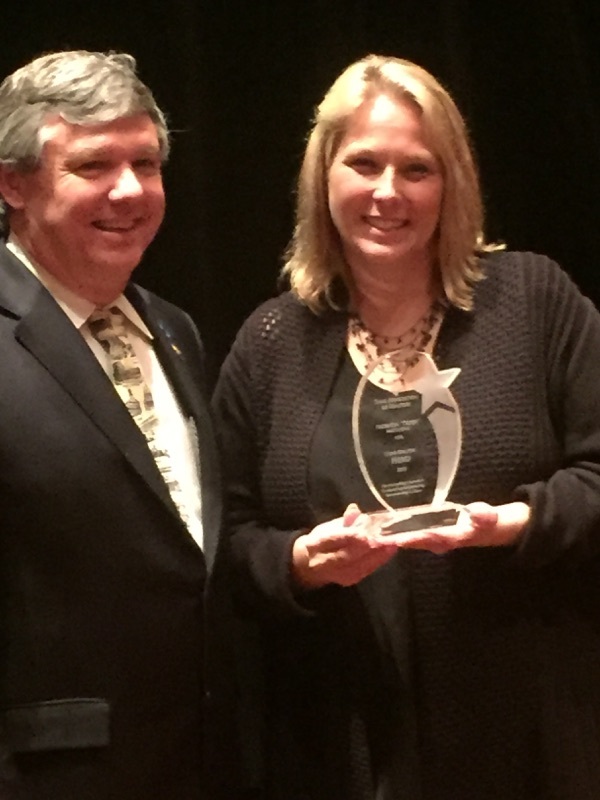 Our accomplishments in 2015 earned four of our agents Centurion Award recognition from Century 21. We also stood out by offering complimentary virtual reality headsets branded with the CENTURY 21 Realty Partners logo. Even more amazing was the custom VR experience showcasing CENTURY 21 Realty Partners created by UFOSNAP. Our headset and web-based VR experience allows anyone with a smartphone to see 360 images of our offices and one of our exclusive listings. The links are already on the home page, but if you haven’t seen them yet, put on your favorite VR headset and check it out with a modern web browser. We look forward to utilizing more VR technology in the future. It’s just another of the many ways we at CENTURY 21 Realty Partners are SMARTER. BOLDER. FASTER. Check out some of the photos from the conference below! I serve heroes everyday that both save lives and educate. It’s hard to believe that by helping them I can be acknowledged as one too. I guess I just do what you’re supposed to do and give back to the community. At CENTURY 21 Realty Partners, we are always striving to be the most dynamic brokerage possible. Since our company’s inception, we have always emphasized the importance of international real estate business to the modern real estate brokerage. Our agents have closed millions of dollars worth of real estate both here and abroad. We have built relationships with buyers and sellers from all corners of the globe, Canada, China, France, Mexico, and the UK just to name a few. In particular, Mexico is a critical economic partner for Texas with billions of dollars in cross border business. 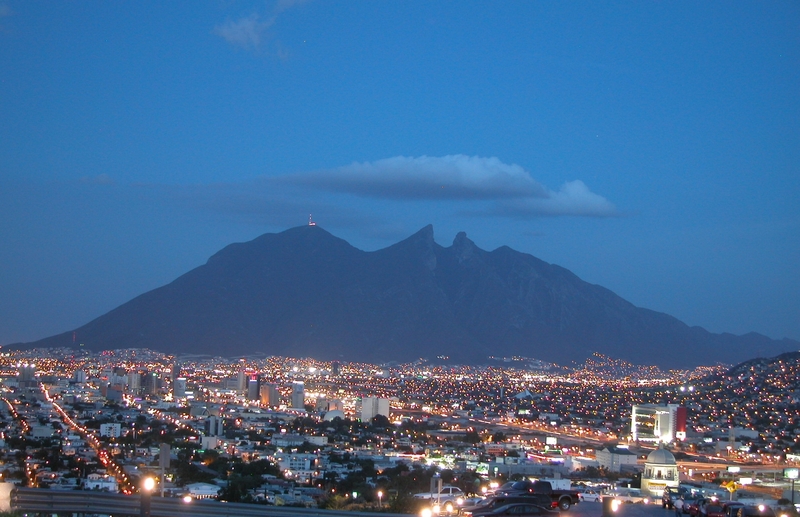 Monterrey, Mexico located three hours south of Laredo is the industrial powerhouse of modern Mexico. Monterrey is an leader in automotive, household appliances, logistics, machinery, steel, concrete, and glass production among many others. After improvements in the security situation, years of pent up demand have transformed this city’s skyline. Everywhere new shopping centers, industrial parks, condos, and offices are popping up. With so much excitement, we decided to go down to Monterrey to see the growth for ourselves and to network and learn from our colleagues on the other side of the border. Our delegation consisted of four people: Patti Beaulier, the broker/owner of CENTURY 21 Realty Partners; Calvin Beaulier, head of international real estate; Ben Fuentez, recruiter and manager; and Rosa Wilhelm, a bilingual agent who has closed dozens of international transactions.